Ulta Beauty is the place for the true beauty enthusiast. 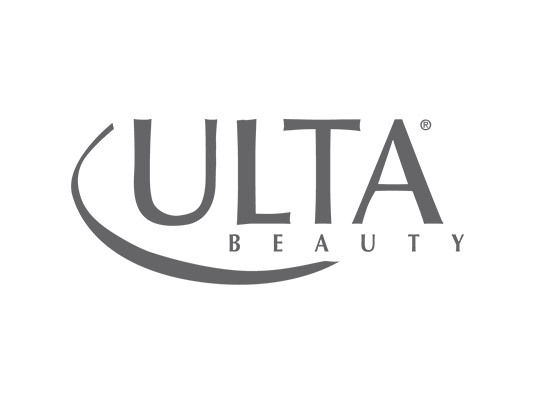 Ulta offers more than 20,000 products from more than 550 beauty brands, including an exclusive Ulta Beauty Collection, plus a salon which features personalized hair, skin, and brow services. 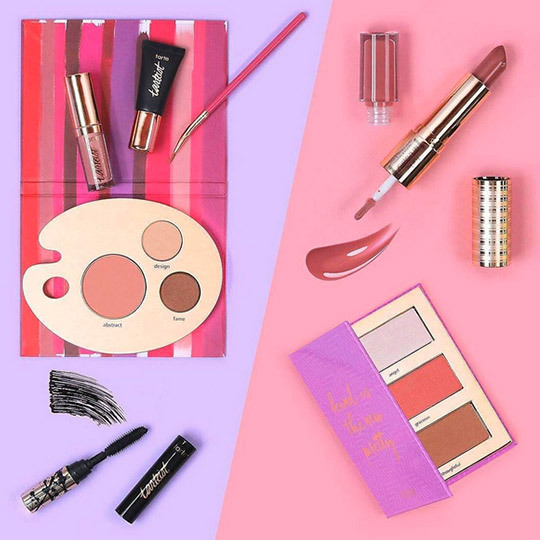 Offering cosmetics, makeup, fragrances, skincare, bath & body, haircare tools, salon products, and services under one roof — All Things Beauty, All in One Place™.